Kelly Simon is currently studying a full-time law degree at Queensland University of Technology. 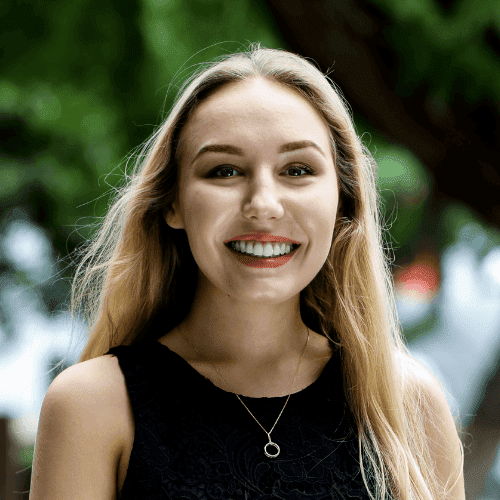 Kelly has taken part in several legal competitions run by her university, including the Clayton Utz Negotiation Competition and the Ashurst Moot Competition. She is also currently positioned as a Torts mentor for the law faculty of QUT. She plans to continue her education and learn more in the area of employment law. Kelly is also based in multiple customer service roles and knows how to give service with a smile.